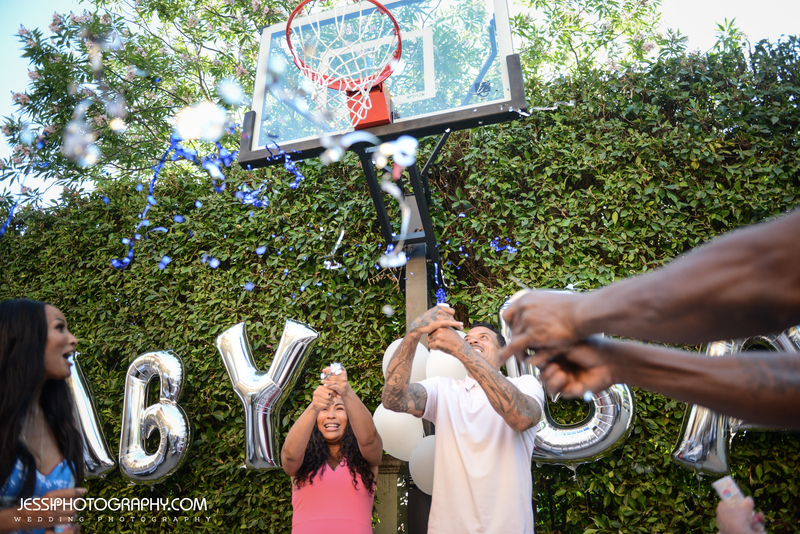 Few weeks ago I had the privilege to photograph Anansa Sims And Matt Barnes baby shower for their new baby, it was so much fun, Hollywood style!! VIP’s come over For this baby shower with gifts and blessing to the new Baby!! The event took place at their house in Encino, CA. It was a backyard party with beautiful decoration and details..!! !